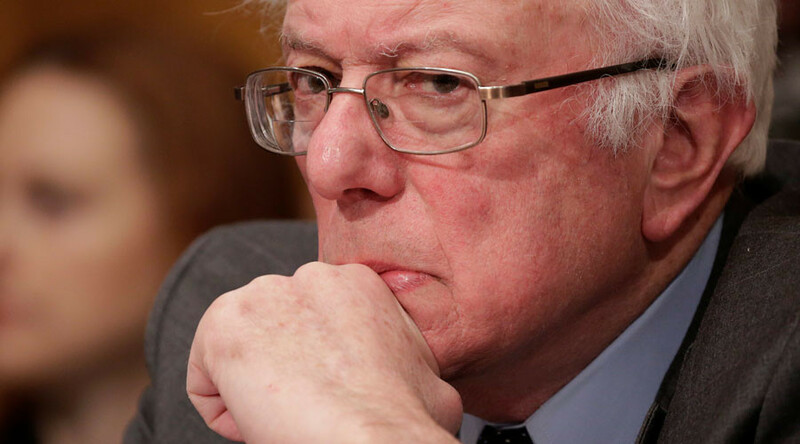 Senator Bernie Sanders (I-Vermont) condemned the shooting of a Republican representative and several others by a man who volunteered for his presidential campaign. The gunfire occurred at a GOP practice for the annual charity congressional baseball game. Five people were shot and injured on Wednesday morning, including House Majority Whip Steve Scalise (R-Louisiana), during the final practice for the charity baseball game. The gunman, identified as James T. Hodgkinson, campaigned for Sanders in Iowa, ahead of the first-in-the-nation caucuses in February 2016. Sanders took to the Senate floor to denounce the shooting by one of his campaign volunteers. Sanders previously expressed his hope that all who were injured would make full recoveries. "Our prayers go out for a full recovery of Rep. Scalise, the congressional aides and police officers who were injured. We’ve got to stop the violence," he said. Robert Becker, who was the Iowa director for Sanders’ campaign, told the Washington Post that neither he nor anyone else remembered Hodgkinson. About 10,000 people volunteered for Sanders in Iowa, he said.